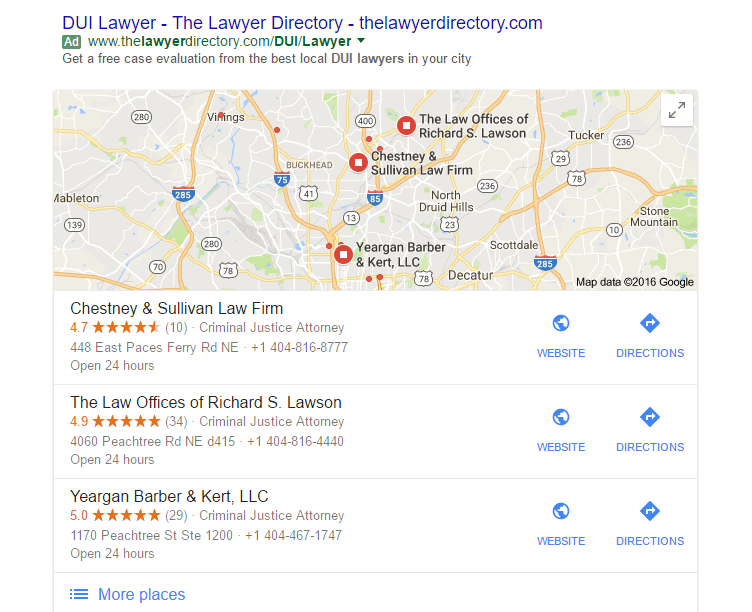 Getting top local search rankings is one of the most obvious ways for law firms to obtain new clients – but many are unfamiliar of just how they should go about using the Google My Business tool and secure top local search ranking. The changes to Google’s algorithm has created new opportunities for law firms and other local businesses to secure good local rankings, but that is something of an “SEO rush” that has also meant many are trying the same things to secure those valued local search placements. What can you do to get ahead of the pack and get your firm site up the top – or into the valued ‘3 pack’? There is the ‘3 pack’ listing and also above or below there is now also some paid ads for the relevant lawyers. But which of the listings achieve higher rankings locally? 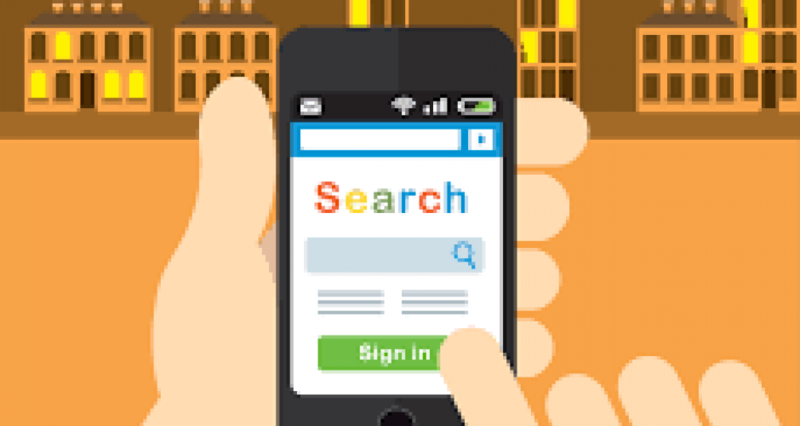 A review by local search guru Andrew Shotland shows which factors will help get your firm a top listing. Good reviews help greatly. Using Google reviews and sources like Yelp and others will count towards higher listings. 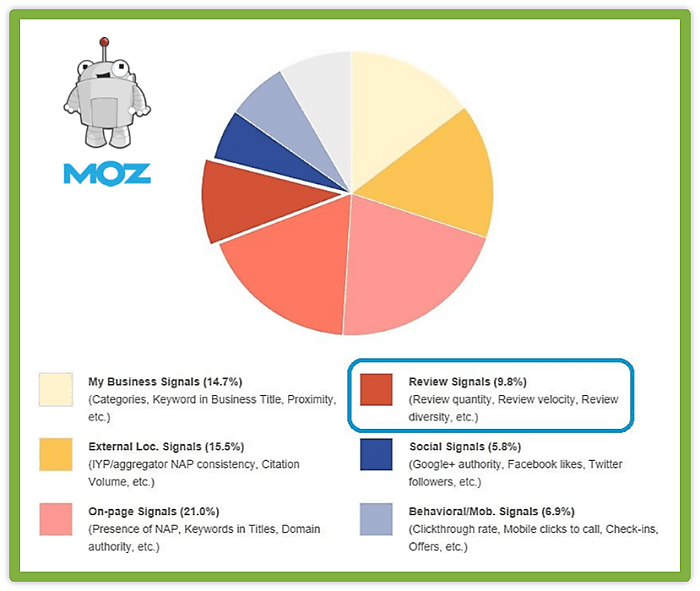 Google My Business profile views are also a major factor for local SEO. Organic ranking and positive SEO practices on that front still matter if you want to rank locally as well. Quality citations and quality backlinks matter greatly too. Local SEO should take into account user intent and the various factors that qualify their decision. Have you even set up your law firm for Google My Business? The infographic from SEO guru Matt Banner below is a helpful guide to how to set up Google My Business and remind you of some great, local SEO tips. Good links remain vital and the following are some tips to build your local links. Develop a list of resources for your area. If you’re a divorce lawyer, then put in your local counselling services, accountants who specialise in the area, divorce groups or support networks and the like. Go to Meetup.com to see what local events are relevant to your practice area(s) and see if they might be open to sponsorship or some involvement from your firm. Use good content to develop articles and links about how the specialist legal areas your practice focuses upon to develop links that are both relevant and “local”. Good content rules. Develop ‘press requests’ that can help you achieve valuable links via press releases and through journalists who are actively looking for relevant content from legal specialists and others. As part of the efforts to develop local links, make sure you are available to local media (radio stations, local websites and newspapers) about your area of expertise. These contact points can create hugely valuable local links. Provide discounted or special services for organizations and others which will then help create more links from those sources and sites. Organize an AMA (Ask me Anything) on Reddit for the subreddit that relates to your industry. Offer scholarships or jobs for local students to earn links from universities. Monitor your competition and use tools like Majestic to find out where they are getting their links from. Schema markups may seem highly technical but they are important. Essentially they are structured data markups that tell search engines what your law firm does. Google has a free Structured Data Testing Tool that will alert you of errors in your structured data. If you use schema markups properly you can raise your ranking in local search by several positions. But most websites do not do it – which is good news for you. If you want to learn more about schema, check BrightLocal.com which has a good article called “Schema Demystified” here. By now you will know that client or customer reviews have a direct impact on local search results, which in turn creates a major opportunity for your firm site. Knowing what you can do to get more and better customer reviews on the right sites means you have an advantage over your competitors. Let us know how you’re going with local SEO and what you’ve learned from focusing on the changing scene in local SEO generally. And check also this updated post on “NAP” (name, address, phone), with details on how to best optimize your Nap listings.